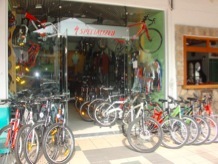 S-Bikes is located on the Northern coast of Corfu, in the resort town of Acharavi. By clicking here, you can see us on Google Maps. 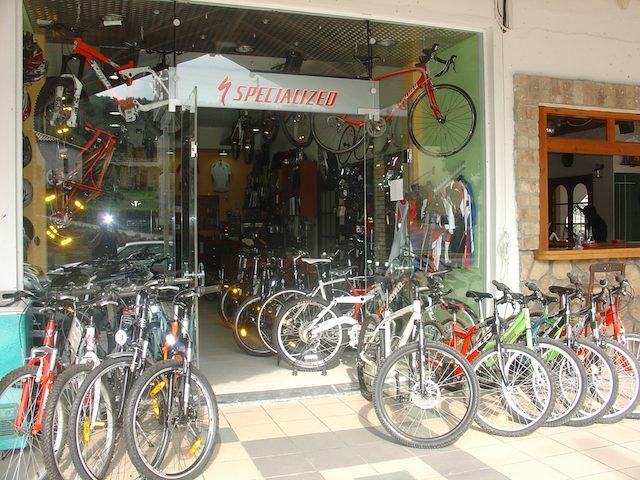 Our shop carries all the major brands like Giant, Specialized, Kona and Cube -we are also the Corfu distributor for both Specialized and Kona. 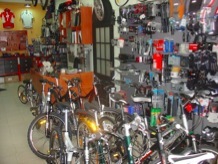 Additionally, we carry all the accessories you could ever want when buying, maintaining or servicing your bike. 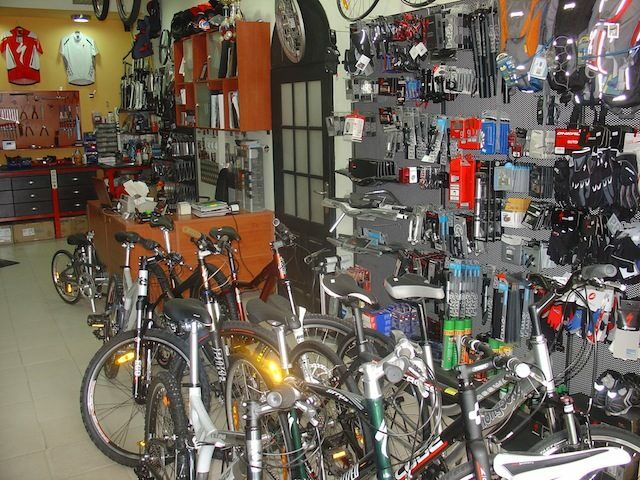 From new bicycles to clothing, shoes, tires, shocks, helmets, pumps and everything in between, we either have it in stock or can custom order it for you. We also specialize in bike service, maintenance and tune-ups - so if you want that tire fixed or get that old bike up to par - we can do it! Service with excellence is what we do. 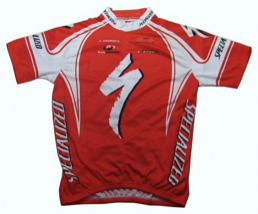 Above all, we are here to provide the services and knowledge that will allow our customers to be back on the trail as soon as possible but also to leave S-Bikes with a sense of satisfaction and trust. 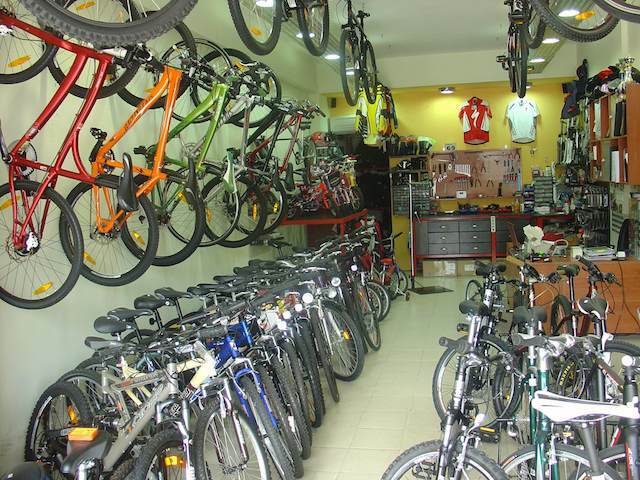 If you have any questions regarding our services, store or any information for cycling, just E-mail us by clicking here. Keep Biking!! 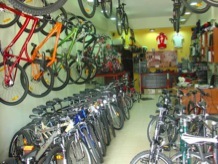 S-Bikes has a large selection of mountain, city, fitness, trekking and downhill bikes in store or for custom order. 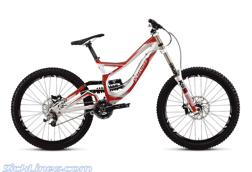 Additionally we stock kids bikes and any accessory you might need to insure a safe a fun family ride. 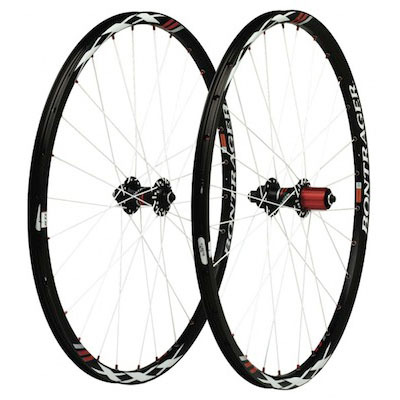 We stock Giant, Specialized, Kona and Cube bicycles. 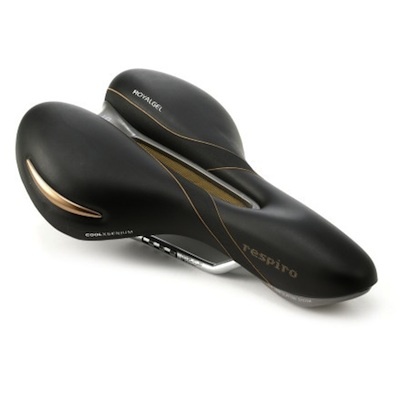 From shoes to Helmets - from glasses to new saddles - we have you covered. 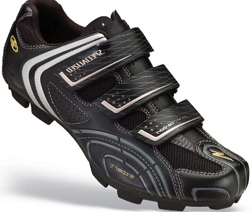 We carry shoes for casual riding all the way to down hill and everywhere in between. 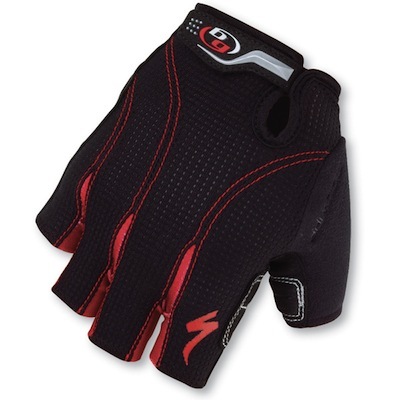 Additionally, we stock protective gear for all our extreme downhill riders - full body as well as leg and arm. 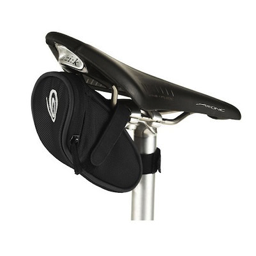 We also stock a wide variety of saddles so you ride in comfort. 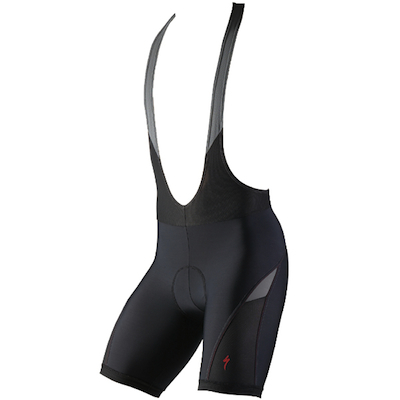 Whether cycling in spring or winter weather, we have you covered in the most modern and professional cycling clothing for full protection. From full bib sets to summer gloves - from base layers to rain gear, we will make sure you are happy, safe and stylish when on the road. 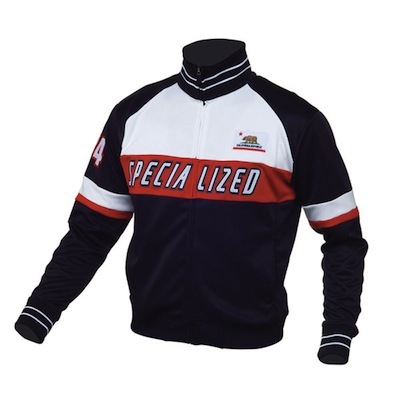 We stock, specialized, Castelli and many other brands. 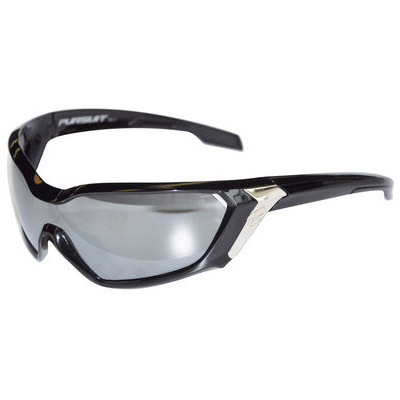 Once you have the basics - Bike, clothing and safety equipment - you're ready to add some cool accessories that will make riding that much more comfortable. 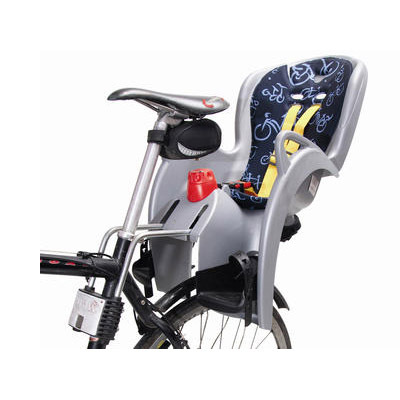 Accessories like biking lights, reflectors, water bottles, fenders, child seats, side cars and bike trailers take cycling to the next level. With our amazing family accessories like the extender and child seats, you don't have to cycling by yourself, you can take the whole family along. 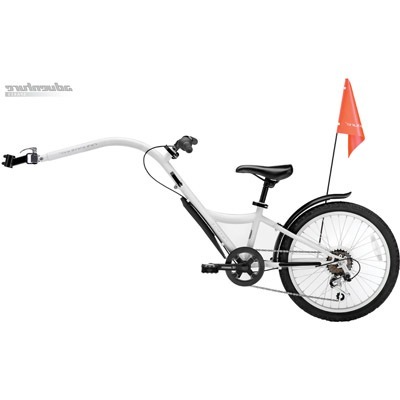 Also, our bike trailers make cycling with all your equipment comfortable. 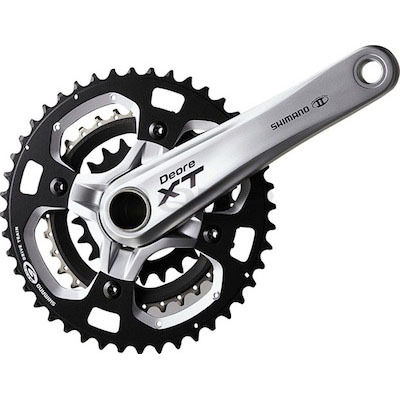 All bikes need servicing and upgrades, especially mountain bikes because of all the ware - that is why we stock all the bike components one will need to get back on the road, quick! 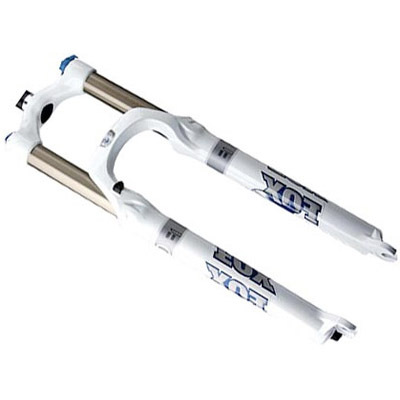 From front forks, cranks, wheel sets, pumps, brakes and handle bars - we have everything you'll need. 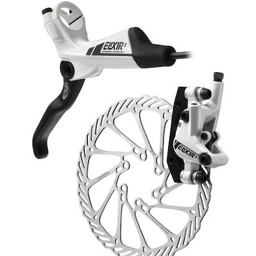 In the case we don't have an item in stock, we'll custom order it for you and if you desire, we'll even install it. No job is to big and no bike is beyond repair or an upgrade! If you have any questions - Just E-mail.